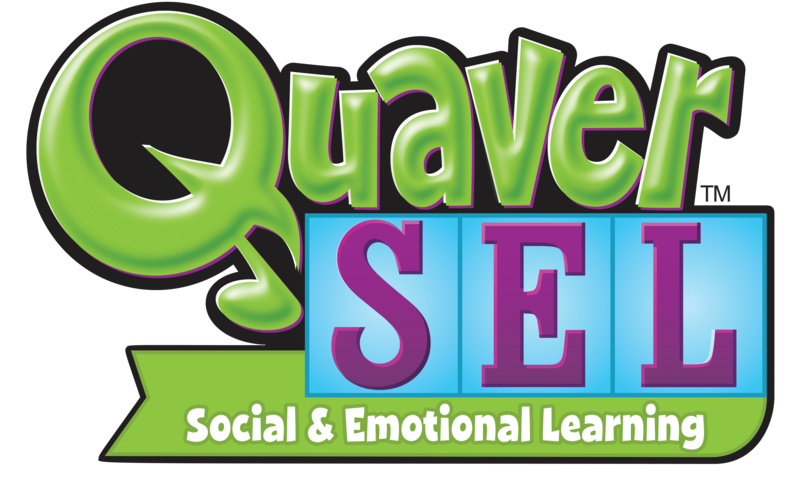 Questions for the Quaver Team? We’d love to help! Looking for quick information? The answer to your question may just be in our FAQs. Select the reason for your inquiry below, and a Quaver team member will be in touch as soon as possible! Please enter what organization you belong to. You must be over 13 years of age to submit this form. Your privacy is important to us! Click here to see how we protect user information.